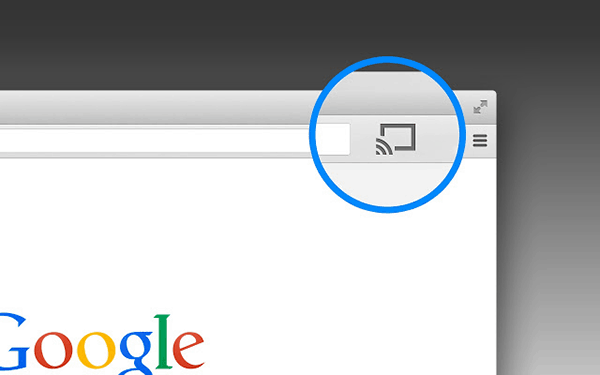 Google's Chromecast is one of our favorite ways to get our streaming content up on the big screen. It's a tool that every cord cutter should have, and its low $30 price tag makes saying goodbye to cable that much easier. 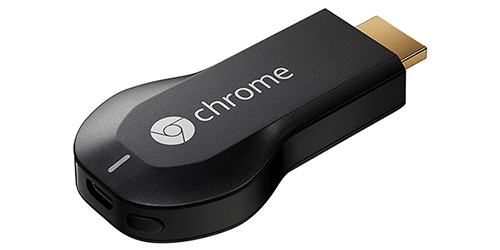 But the Chromecast is so much more than just a streamer's tool. There are a lot of other things you can cast to your television besides streaming video. From gaming at home to presenting at work, these are our five favorite things that Chromecast can do – that don't involve streaming video! 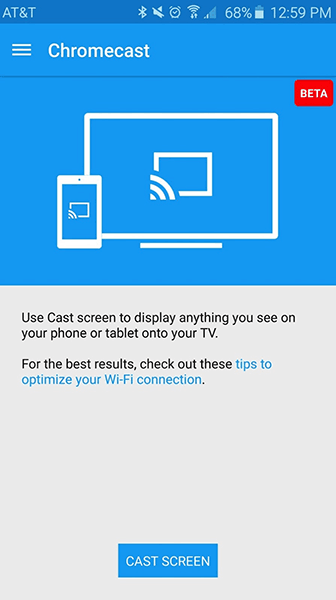 With the Google Cast browser extension installed, you'll be able to push browser tabs from Firefox, Chrome, and other browsers onto your big screen. Many Chromecast owners just use this to cast video when the streaming platform they're using doesn't have an integrated Chromecast button. There's more to this, though: you can show funny pictures to an entire room, share Google Maps directions on the big screen, and play your streaming music through your television's speakers instead of your laptop's. 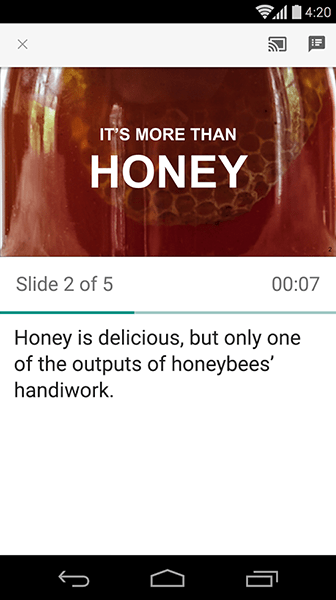 Android users will be able to do more than just cast individual browser tabs. On an Android phone or tablet, you can cast the entire screen to the television! Use it when you're showing Grandma how to use her new phone, or play Clash of Clans on a 72” screen just because you can. We already mentioned that you can play your music through your television's speakers or sound system by using the tab casting feature, but there are more direct ways to get your tunes up onto your home theater system. 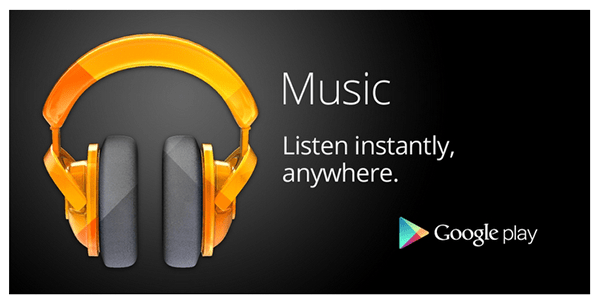 Pandora works with Chromecast, as does Google Play Music. If your television is connected to your home stereo system, this may be the easiest way to get your music from your computer, tablet, or phone to your stereo. Thanks to a litany of mobile games created by enthusiastic developers, your Chromecast is now the next-best thing to a console gaming system. 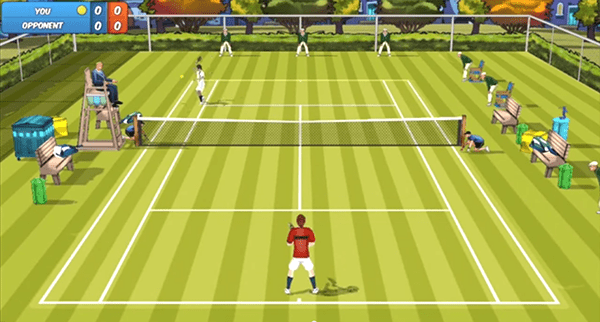 Many of these apps allow you to use your smartphone or tablet as a motion-sensing controller, and all of them let you use your television as the game's main screen. When everyone in your family fires up the same application on their phone or tablet, you can use your Chromecast to host family game night. Not sure which game to start with? Not to worry: we've already done the legwork. Check out our reactions to the ten highest-rated free Chromecast games in the Cast Store, and pick one out to play tonight! Need to give a slide show at work? Just fire up Google Slides (Google's simple, free, and bare-bones answer to Microsoft PowerPoint) and use your Chromecast to send it up to the big screen. It's quick, foolproof, and looks more professional than using an old projector. Showing your presentation on a HDTV instead of through an overhead projector might just make the board room a little less of a bore. When you're not casting to your Chromecast, it will display a slideshow of photographs on your screen. You'll get a lot of mountains, beaches, skyscrapers, and the like. But you don't have to live with the default photos. If you fire up the Chromecast app and change the settings for “Backdrop,” you can put your own photos up on the big screen. You can also use apps like PhotoCast to do the same thing (using an app will give you more settings to play with, and your photos won't have to have the time and date superimposed on them). 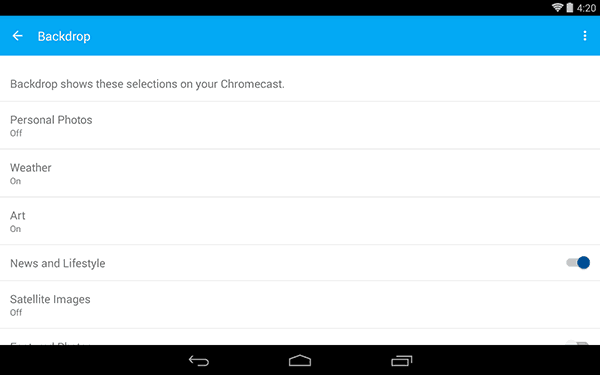 Why not let Chromecast cycle through some family photos at your next gathering?